A Program for Teaching You and Your Kids about Money. Pulling from the famed lesson by the Good Samaritan who on the historic Jericho Road, stopped to help when no one else would, this pamphlet discusses the − incomplete, please edit in admin section. 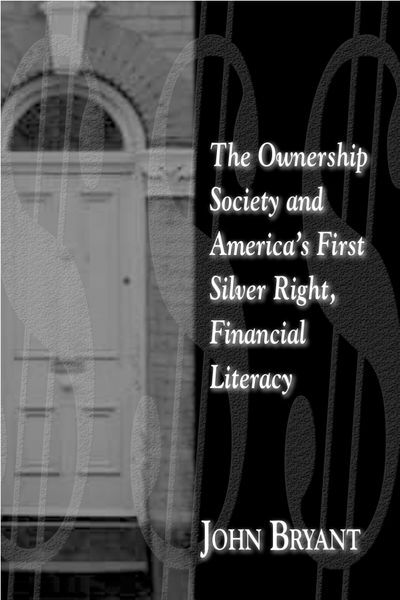 This pamphlet is made up of testimony given before the United States House of Representatives Committee on Financial Services on "Serving the Underserved: Initiativess to Broaden Access to the Financial Mainstream". 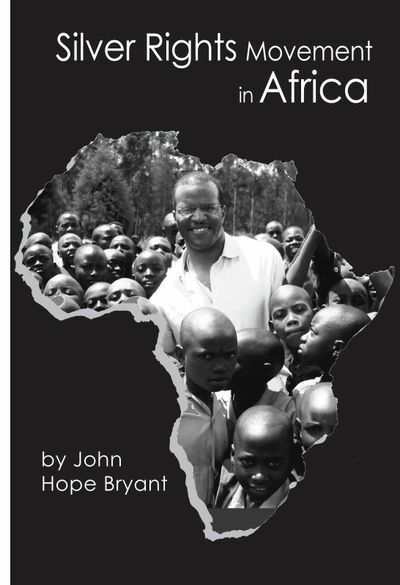 This pamphlet is based on keynote remarks given before the National Summit on Economic and Financial Education on March 3, 2005. 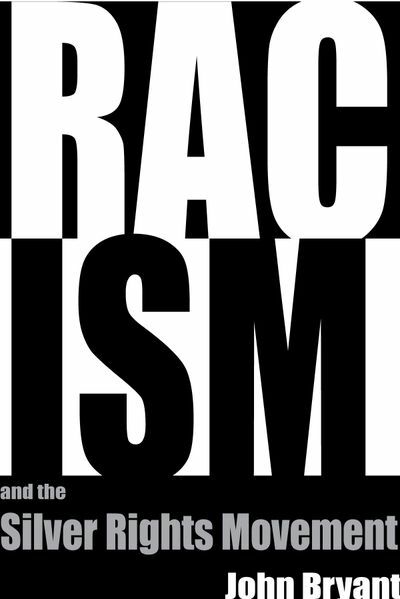 Adapted from keynote remarks before the VII Leon H. Sullivan Summit in Abuja, Nigeria on July 17, 2006. 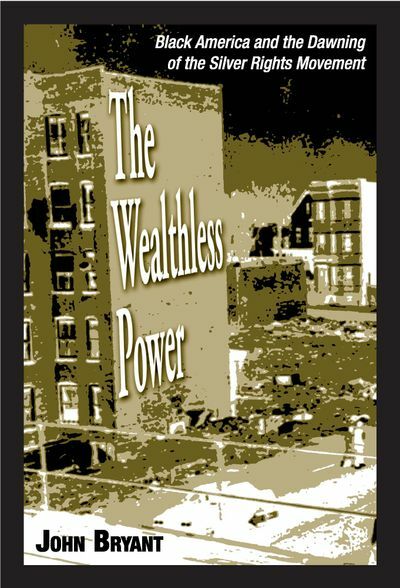 The Wealthless Power directly addresses the divergence of Black Americaâ€™s effect on and stake in the American economy. 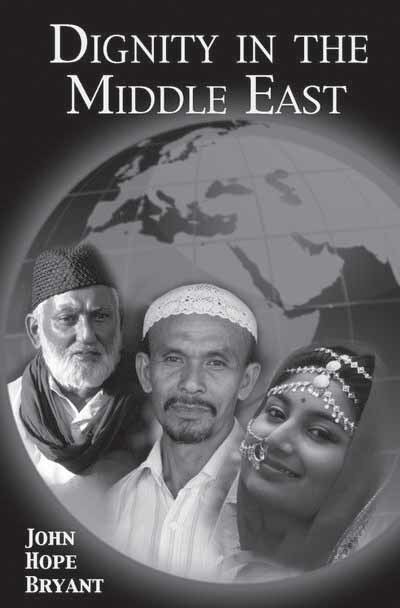 This pamphlet delves into dignity within the context of the continuing strife of the Middle East. 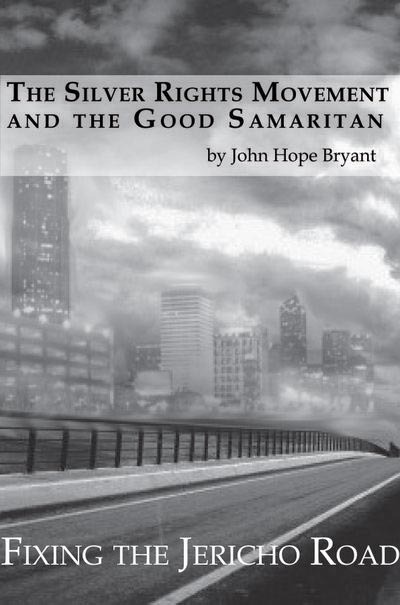 © 2010 Bryant Group Companies, Inc. All rights reserved.